Kynaston’s is built on providing quality customer service to all of our customers, putting our customers at the centre of every job. 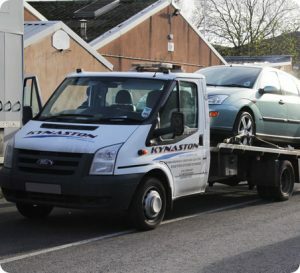 Therefore when you can’t get your vehicle to us we will come and collect the vehicle from you. 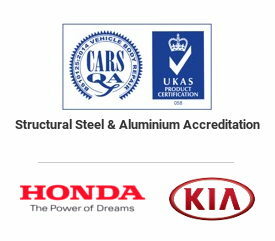 You can be assured that our highly qualified and experienced technicians will repair your vehicle to the manufacturer’s specification. With minimum fuss for you, you can expect to have your vehicle back on the road as quickly as possible. Valeting services are also available to give your vehicle that show room gloss, so when your vehicle returns to you it feels as good as new. We will include a basic wash and vac as part of the insurance claims service and we can also offer a bronze, silver or platinum valet service at a reasonable additional cost if required.